If your internet-shop doesn’t have enough subscribers (or, in other words, potential buyers), it is a useless internet-shop. Of course, you can subscribe for your friends and relatives, but here the resource ends with it. 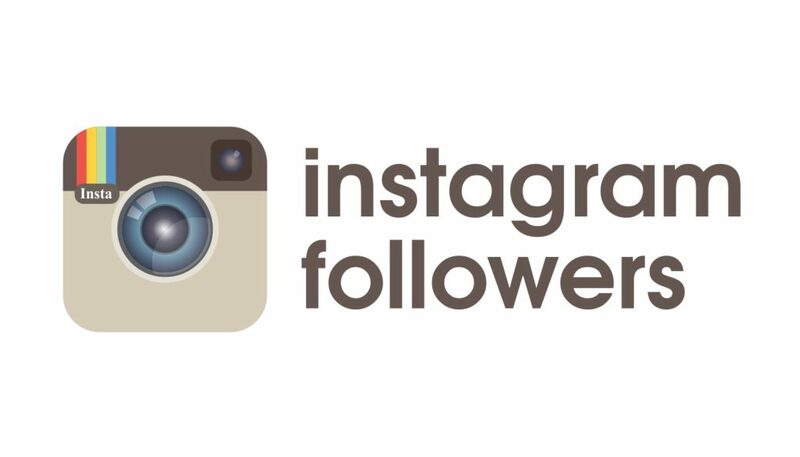 What to do next and how to increase the amount of Instagram followers? 2. Tip: how to find your audience? 4. So should I subscribe for others or not? It is a free, natural, the most reliable, but the hardest way to increase your auditorium. You have to look for target audience yourself, enter their accounts, like their pictures, leave comments, and subscribe for others. This method is linked with mass following – when you subscribe for someone’s page, the attention is paid to your account, and the person sometimes starts following you back – out of politeness or because they really like your profile. This method is especially efficient for local business Internet marketing – for both big and small companies. Tip: how to find your audience? Use search by hashtags and popular pages of your competitors – check who is subscribed for them and who leaves comments under their photos. Don’t insist too much. A few likes and compliments are enough to be noticed. Besides, having subscribed for someone, do not forget about this person. Check his or her news time to time, leave comments, talk to those for whom you are subscribed and who you are subscribed for. And, of course, you need to answer to the comments under your photos. Be careful! Recently Instagram has introduced a limit for the amount of subscriptions; its policies may change in some time. Now you can be subscribed to no more than 7,500 accounts without being banned. The main indicator that the account is not interesting to the auditorium is the numbers every user can see – if the amount of subscriptions of certain account is way higher than the amount of its subscribers, it shouts that its owner tries to increase the audience through adding people, who don’t find the information in the profile interesting. It’s automatically repulsive to every new visitor. And vice versa: if you are subscribed for 20 pages, but the amount of followers is 5000, in the eyes of any new person it automatically means that the account is worthy. Foreign specialists in online business marketing call it a social proof – it’s much easier to get subscribed for someone if an account is already popular. So should I subscribe for others or not? Of course, you should subscribe for other accounts, but sometimes you have to unsubscribe from them! Don’t do it after 5 minutes if you don’t get a response back; but you can surely do it after a few days. Take care of the numbers of subscribers and subscriptions, keep them within the limits, and don’t make them play not in your favor! This way is really strong and effective, but we really do realize that it requires a lot of your time and efforts. If you don’t have it or you feel awkwardness, or maybe lack of confidence in talking to your client directly – make use of Leogram! Our specialists will make your profile work on the parameters you set for it! Build your business with Leogram!